Welcome Jessica Roit, Diversion Specialist! 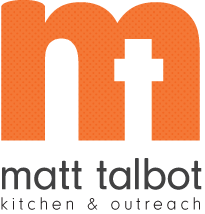 Matt Talbot Kitchen & Outreach is pleased to welcome Jessica Roit as our new Diversion Specialist. This is a new position at MTKO that was funded through The Nebraska Homeless Assistance Program to develop a city-wide Diversion Program. Jessica will work with individuals and families who are facing homelessness and help them remain housed or divert them from temporary housing options to something more stable. Jessica grew up on the family farm outside of Ohiowa, Nebraska. 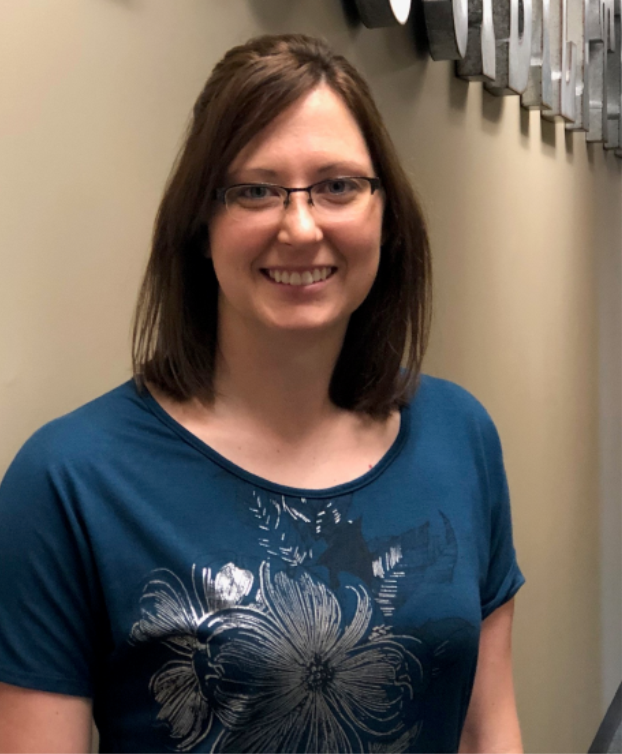 She attended Chadron State College where she received her Bachelors in Legal Studies and a Master’s Degree in Community Mental Health Counseling. After graduate school she took a position in Sterling, Colorado working as an Emergency Response Counselor. Prior to joining the Matt Talbot Kitchen and Outreach team, Jessica lived for a year as a missionary in Senegal, West Africa where she worked to empower teenage girls and helped in a preschool. Jessica enjoys being outside, quilting and playing cards.